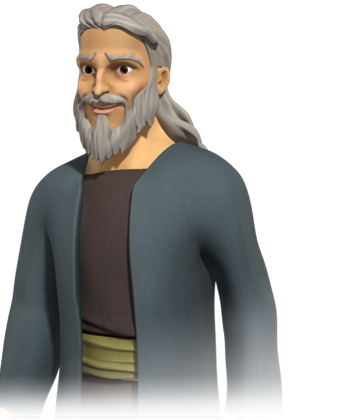 Zechariah is the husband of Elizabeth and the father of John the Baptist. He is a priest of the sons of Aaron. His wife, Elizabeth, was also of the priestly family of Aaron, and she was the cousin of Mary the mother of Jesus. Their marriage was childless because Elizabeth was barren and they were both very old. 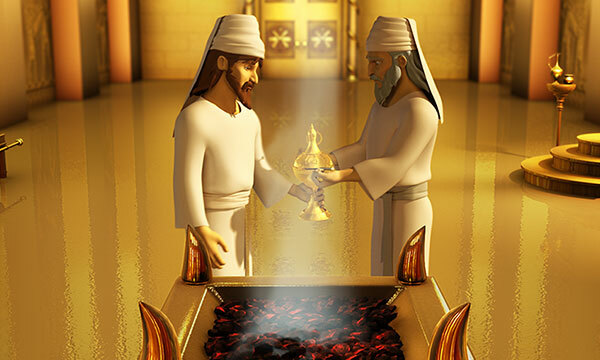 The Bible says that they were both righteous before God, since they were "blameless" in observing the commandments and ordinances of the Lord (Luke:1:5). Whoa. Gabriel is an awesome angel. His name means “strong man of God” or “God is my warrior.” He is one of only two angels named in the Bible. The other is Michael. 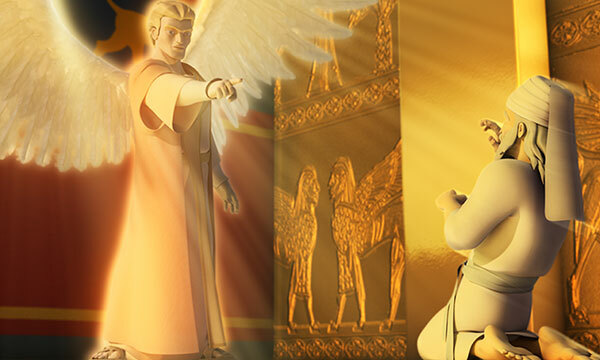 Gabriel appears in both the Old and New Testaments, and he is mentioned four times in the Bible; each time he brings an amazing message from God. You can dive deeper into the Christmas story here. In Hebrew, Elizabeth means "My God has sworn." 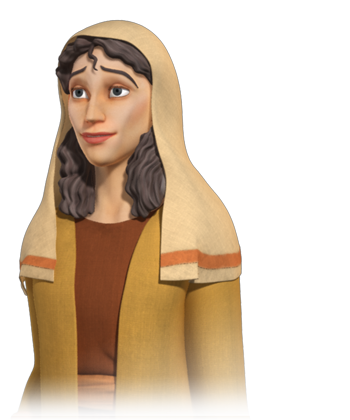 Elizabeth was the wife of Zacharias, and one "of the daughters of Aaron." She and her husband Zacharias were "righteous before God and blameless in all the commandments and ordinances of the Lord. Yet they were childless. 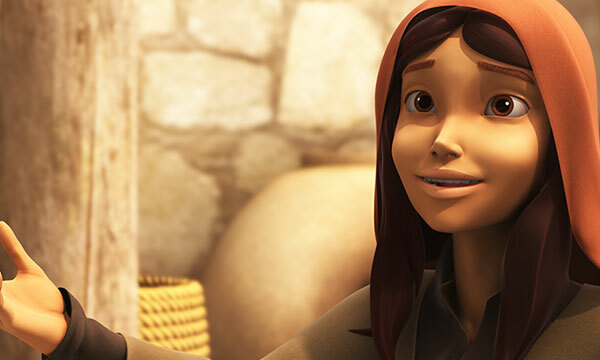 Mary was a young, devout Jewish girl and a descendant of David. 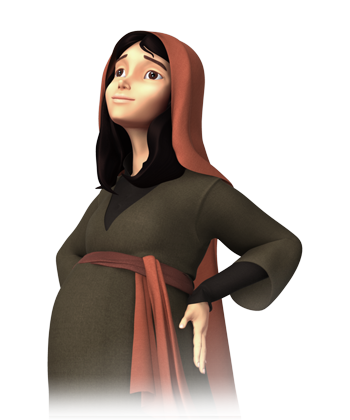 She was engaged to Joseph of Nazareth when she was visited by the angel Gabriel. 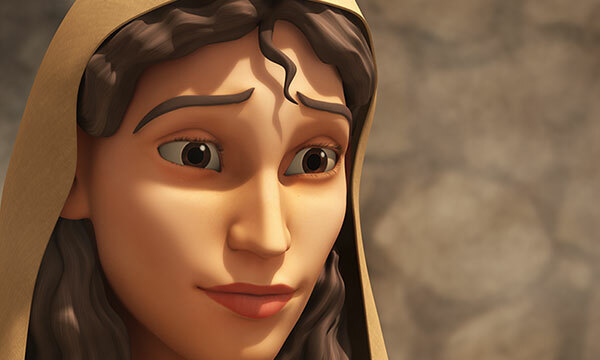 That's when she learned that she was to be the mother of God’s Son, the Messiah. Could you imagine getting that message? I would freak out. 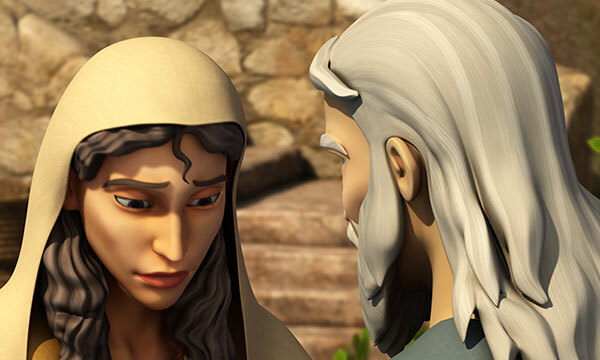 You can find out how Mary responded by clicking here. 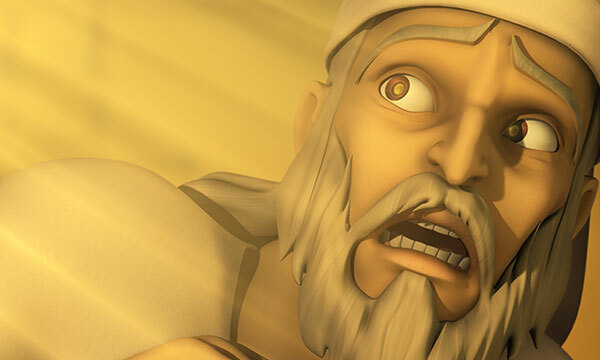 Why was John's father Zechariah struck dumb when he spoke with the angel Gabriel? 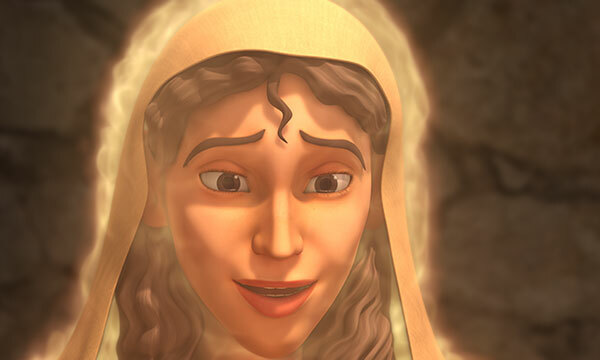 Mary had a legitimate question for the angel Gabriel, even though her heart was full of faith. Zechariah did not believe the report of the angel, and his question was full of doubt. As a result, he was struck dumb until the birth of his son. When he agreed with the direction of the angel to name the child John -- a declaration of faith by the priest of God -- his tongue was loosened, and he declared the praises of God and a prophetic word concerning his son. Why did Elizabeth's baby leap in her womb at the sound of Mary's greeting? The Bible says, "At the sound of Mary’s greeting, Elizabeth’s child leaped within her, and Elizabeth was filled with the Holy Spirit" (Luke 1:41). The Holy Spirit within Elizabeth and John bore witness to the fact that Mary was carrying the Messiah, Jesus the Christ. Scripture tell us that prophetically, "Elizabeth gave a glad cry and exclaimed to Mary, 'God has blessed you above all women, and your child is blessed. Why am I so honored, that the mother of my Lord should visit me? When I heard your greeting, the baby in my womb jumped for joy'" (Luke 1:42-44). In the same way, the Holy Spirit bears witness in the lives of other people that you bear the presence of Christ in your life. So shine the light! 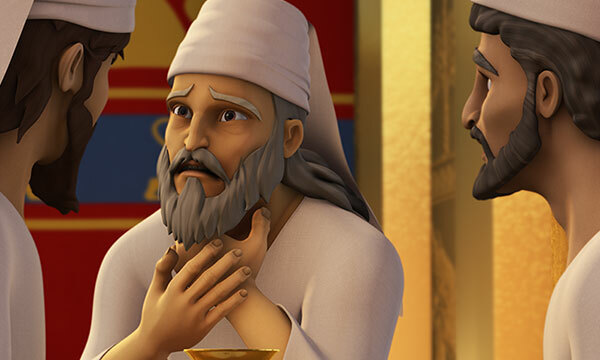 How was Zechariah able to speak again? Zechariah had not believed the word of the Lord through Gabriel and had been struck dumb (unable to speak). But in His mercy, God gave Zechariah another chance. When the child was born, he wrote out his faith declaration: "His name is John." Instantly Zechariah could speak again, and he began praising God. Why is Mary's response to Gabriel so powerful and important? Mary responded, "I am the Lord’s servant. May everything you have said about me come true." This is one of the most remarkable statements of faith in the entire Bible. 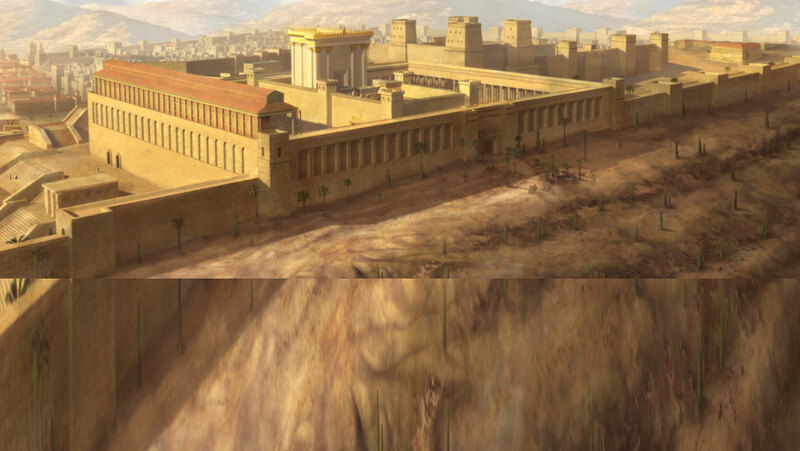 As a Jewish girl raised in a faithful household, she understood the gravity of the declaration of the angel that the Messiah would be coming into the world soon. She would be the one chosen to carry that prophetic infant in her womb. Appearing pregnant in her village before marriage could get her stoned to death. So her statement of faith shows courage on both levels and provides us with a glowing example of faithfulness to God and His plan. 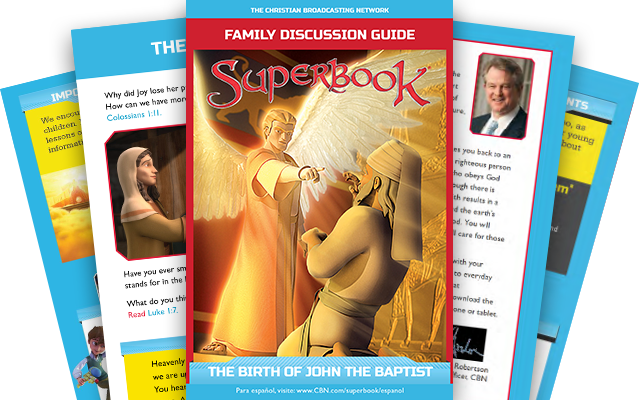 What does the birth of John the Baptist tell us about the ministry of angels? Angels are mentioned nearly 300 times in the Bible. They were created by God to serve Him and act as His messengers and agents. Paul writes in Colossians 1:16, "[F]or through [Jesus] God created everything in the heavenly realms and on earth. He made the things we can see and the things we can’t see—such as thrones, kingdoms, rulers, and authorities in the unseen world. Everything was created through him and for him." 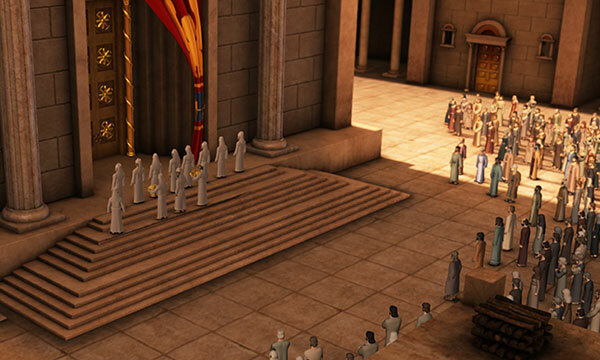 Angels carry out various assignments for God, including worshiping God (Revelation 4:8), protecting and ministering to God's people (Hebrews 1:14), performing the will of God (Psalm 104:4), and acting as God's messengers (Genesis 22:11-12, Acts 8:26, Acts 27:23). In the book of Luke, we see Gabriel bringing the message of God to both Zechariah and Mary. 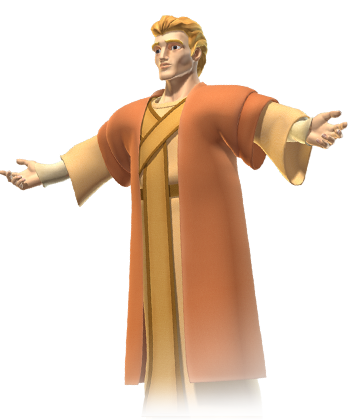 He also had authority from God to speak judgment against Zechariah (Luke 1:19-20) and blessing upon Mary (Luke 1:28).